I’ve been waiting for this for a while. 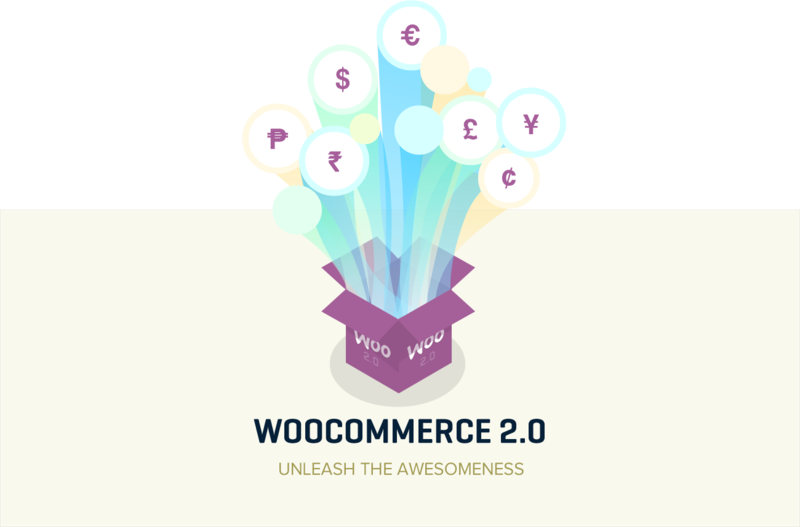 Woocommerce 2.0 isn’t packed full of new features, its more about refinement of what we already have rather than a heap of new features. And Woothemes seem to of achieved this. I’ve been a huge fan of Woocommerce for a while and this major update continues to build on the faith i’ve already invested in this plugin. I have a number of clients running Woocommerce and most were able to upgrade their existing Woocommerce sites without too much pain, although they all faced a few problems. The main thing you need to check before upgrading is that the theme you’re using is compatible. Most good theme authors will have been working on updates way before the release so it should be as simple as downloading the update and installing… Just make sure you haven’t changed any core themes files or you’ll loose your changes. Take a look at child themes on how to make changes with changing files. I’ve used Sucuri a few times so I know they are top-notch when it comes to security. When your installing a shopping platform you need to be sure it’s secure. It’s a great thing to mention when pitching Woocommerce to clients. The tabs on the product edit page have been tidied up to allow for the addition of extra tabs from extensions. For more information on Woocommerce be sure to check out the official site.